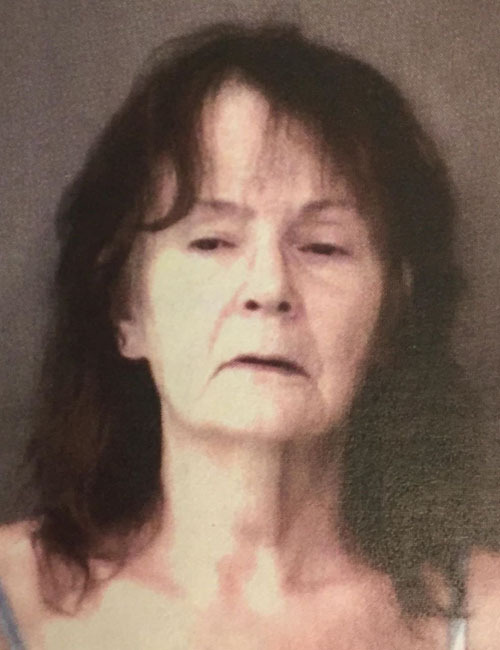 June 15 — Jilleyne L. Bradley, 56, 2632 E. Evergreen Drive, Warsaw, was booked for theft. Bond: $600 cash. 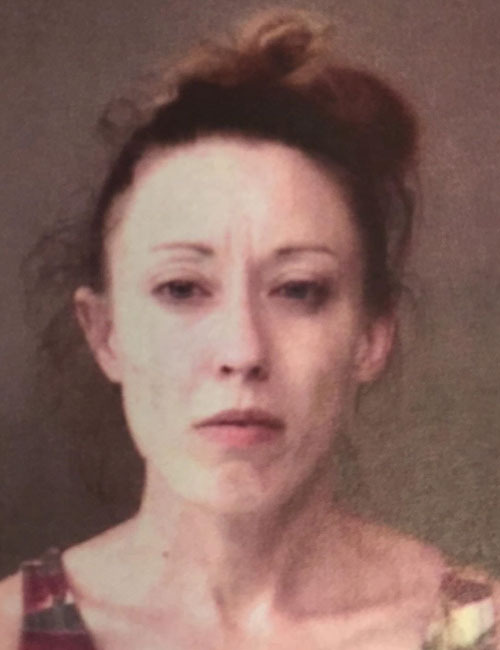 June 15 — Kendall Jo Kerlin, 32, 1507 W. SR14, Silver Lake, was booked for failure to appear. No bond listed. 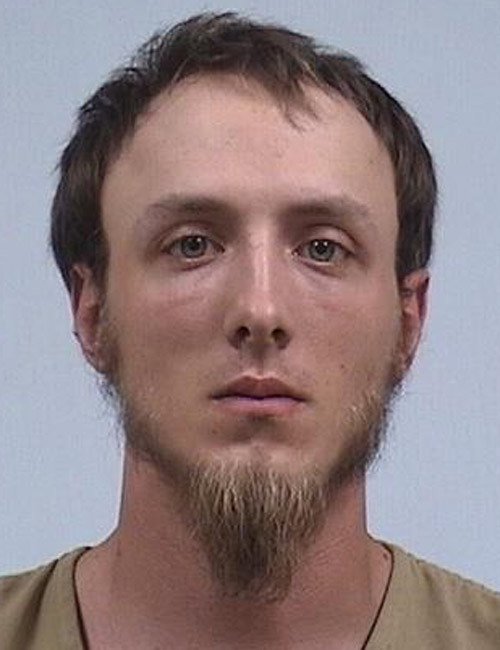 June 15 — Emory Dalton Gray, 24, 501 S. Union St., Warsaw, was booked for domestic battery. Bond: $1,000 cash. 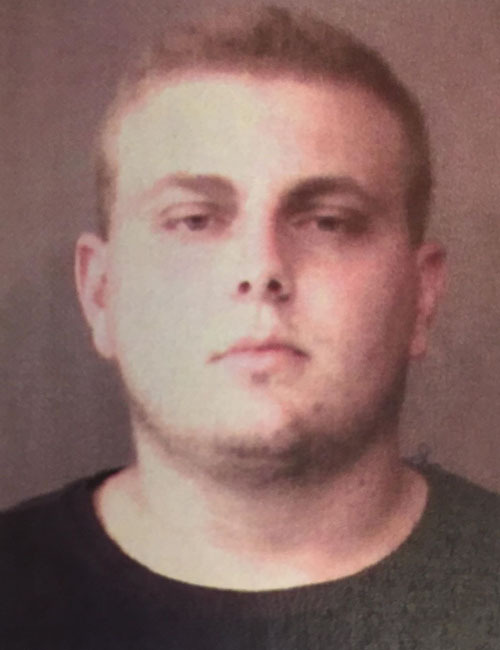 June 15 — Bailey Andrew Stiver, 20, 3088 N. CR 150E, Warsaw, was booked for disorderly conduct. Bond: $500 cash. 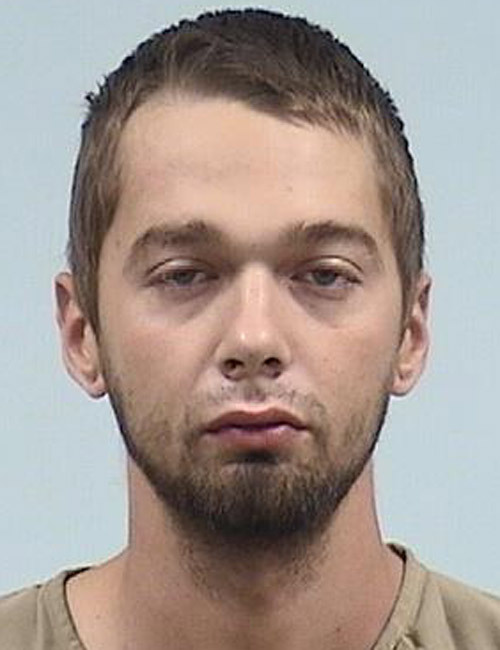 June 16 — Erik Joseph Enders, 30, 1019 Chapman Lake Drive, Warsaw, was booked for operating a vehicle while intoxicated. Bond: $700 cash. 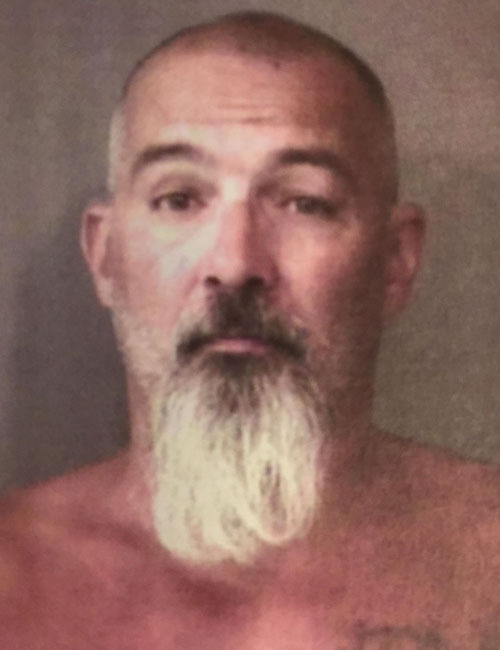 June 15 — Charles Eugene Smith, 52, 507 W. Huntington St., North Webster, was booked for being a habitual traffic violator, operating a vehicle while intoxicated, and refusal to submit to a chemical test. 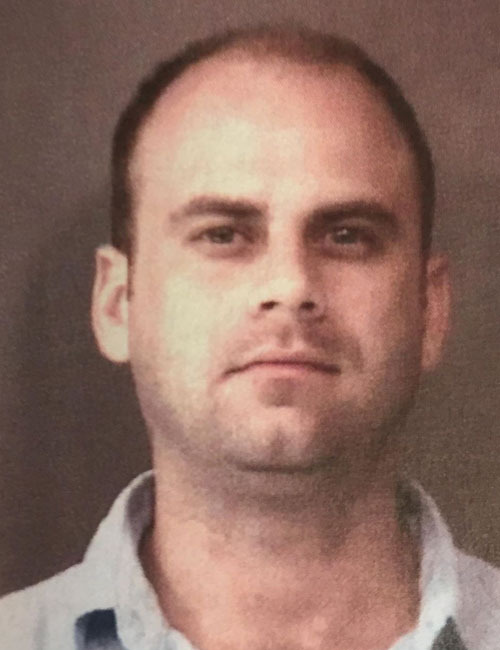 Bond: $5,250 surety and cash. June 12 — Lisa Ann Withers, 39, 8846 E. Crow Road, Syracuse, booked for possession of cocaine. No bond listed. 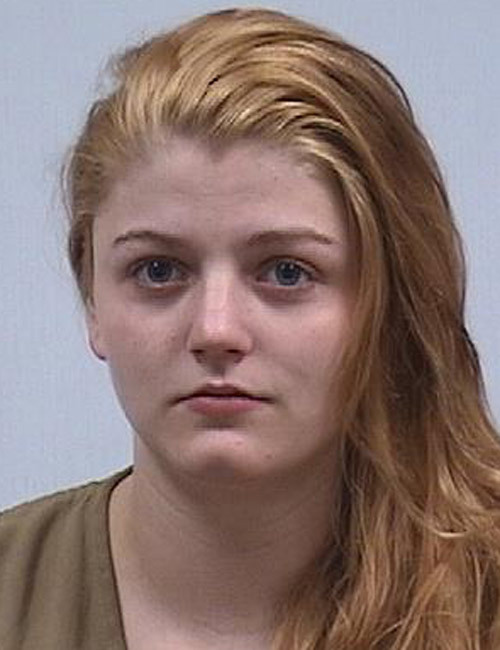 June 13 — Katlynn Craft, 19, 916 S. 100E, Claypool, booked for possession of cocaine. No bond listed. 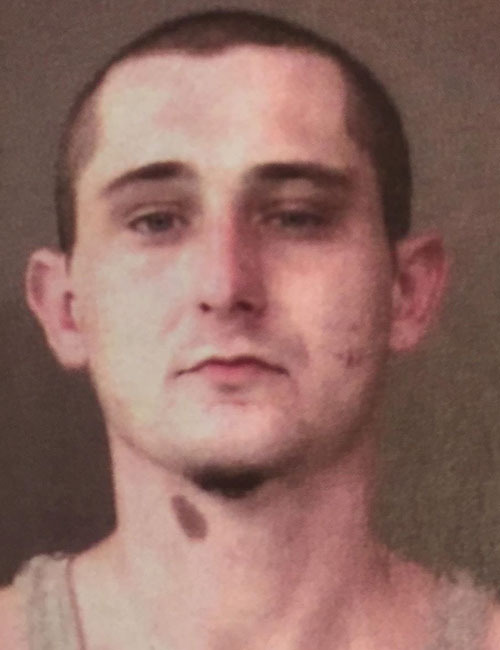 June 12 — Aaron Michael Hunsberger, 26, 95 Cardinal Street, Nappanee, booked for criminal trespass. Bond: $150. 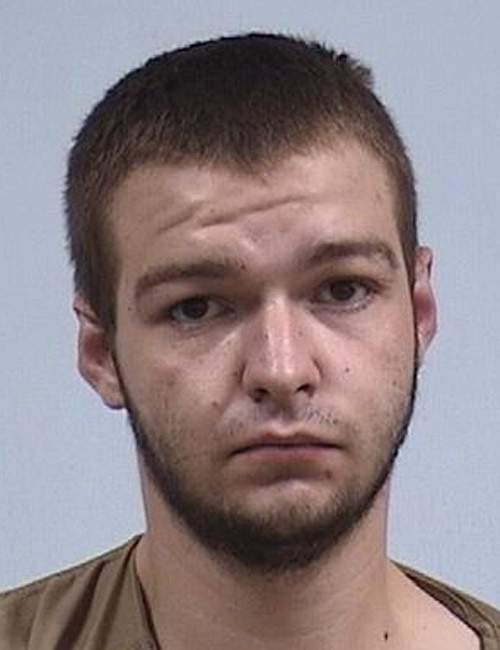 June 13 — Trever Justice Spiller, 23, 174 Meadows, Nappanee, booked for operating a vehicle with a BAC of .08 or above. No bond listed. 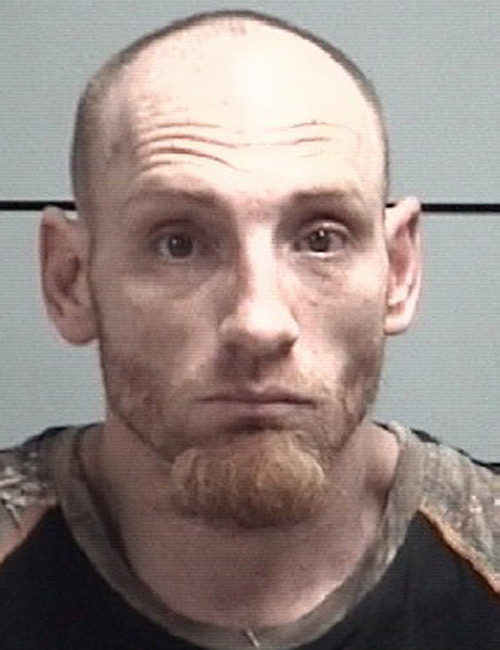 June 13 — Ty Michael Sims, 22, 9732 E. Excalibur Place, Cromwell, booked for possession of cocaine, possession of synthetic drug, possession of paraphernalia and driving while suspended – prior. No bond listed. June 12 — Todd Kring, 45, Lapaz, visiting a common nuisance. 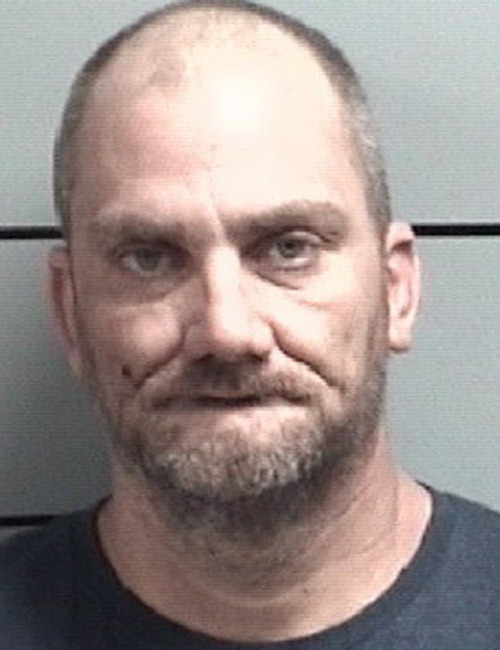 June 12 —Michael Roark, 35, Lapaz, maintaining a common nuisance and possession of methamphetamine. 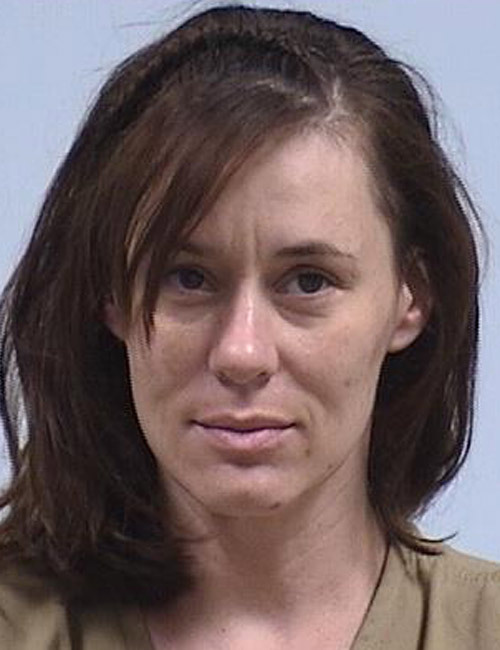 June 12 — Benita Kring, 34, Lapaz, visiting a common nuisance and possession of methamphetamine.